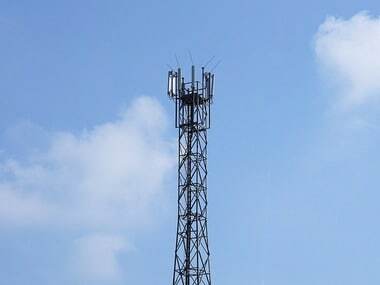 TheTRAI said it has launched a beta version of online tariff filing portal to enable consumers to view plans of all service providers and compare them. 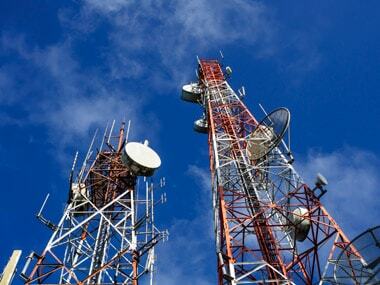 Under the new rules, Trai had said it will impose financial disincentive of up to Rs 50 lakh per circle on operators if their service rates are found to be predatory in nature. 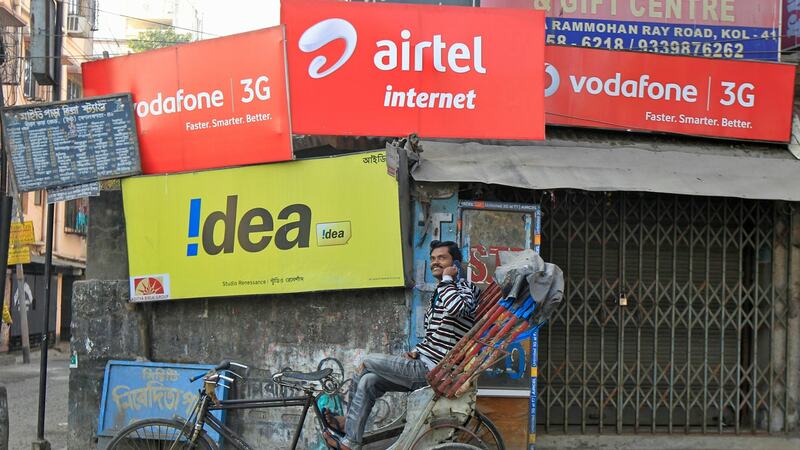 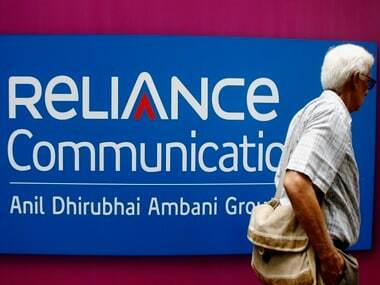 In its interim appeal, Bharti Airtel had sought a stay on regulator TRAI's approval to Reliance Jio to continue with the free promotional offer. 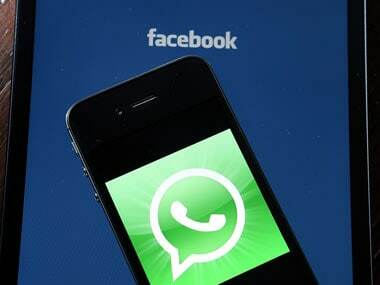 The Supreme Court on Wednesday dismissed a plea seeking ban on WhatsApp and other communication applications on security grounds and claiming that these services violated the law.